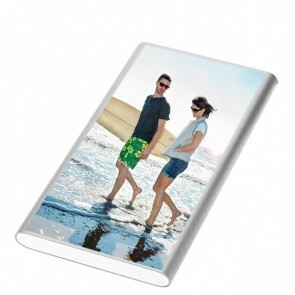 Would you like to create a personalised phone case for your Sony Xperia M2? At GoCustomized, you can do just this! 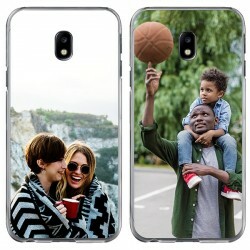 It’s easy to make your own phone case that has a truly unique and never before seen look. Do you already have an idea of how you want to create your design? Then click on “Design now” and upload a photo directly from Facebook, Instagram or your computer to get started. Of course you can still edit it afterwards! If you would like, you can rotate, resize or reposition your image and add a text to it afterwards to top it all off. When you’re finished with your design and are happy with it, head to check out and order it right away! 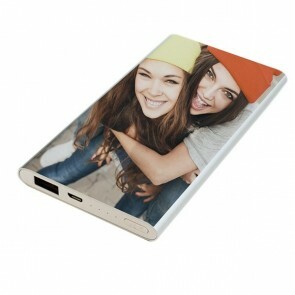 We will begin printing your personalised phone case right away with high quality and scratch resistant ink! If you order on workdays before 5 PM, we promise to produce and ship your purchase on the same day! Did we mention that shipments to the UK are quick and reliable? 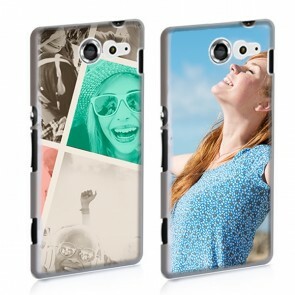 So don’t wait any longer and make your own phone case today. To start making your own personalised phone case, look for your favourite phone case type and click “Design now”. You and only can determine how the end product will look like. 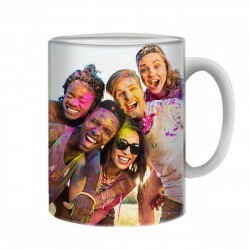 You could decorate your custom phone case with a family photo, vacation photo or just a photo of your friends! On top of that, you always have the option of adding your own text that will truly make your design unique. Your personalised phone case doesn’t only look great, but also effectively protects your phone from all sorts of damage. 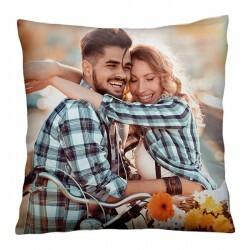 As soon as you send off your order, we get to work immediately in order to get you your product as quickly as possible. Shipments to the UK are quick and easy! If you have any questions about how to make your own phone case or what the current status of your order is, feel free to contact our support team at support@gocustomized.co.uk!